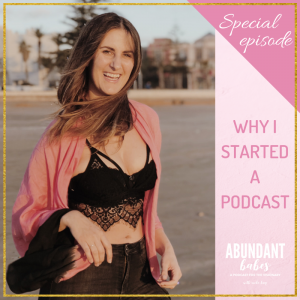 This week I have Mindy on the show, and we have SO much good stuff to talk about. 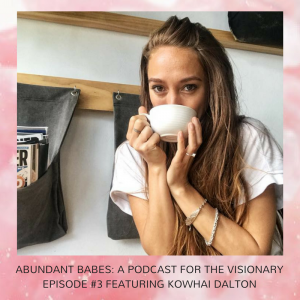 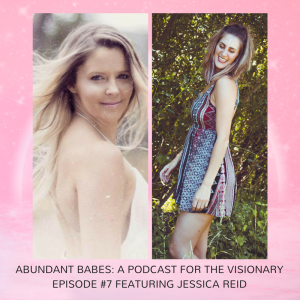 From reframing comparison and jealously, to learning to say no, and all around wisdom for the “busy” woman! 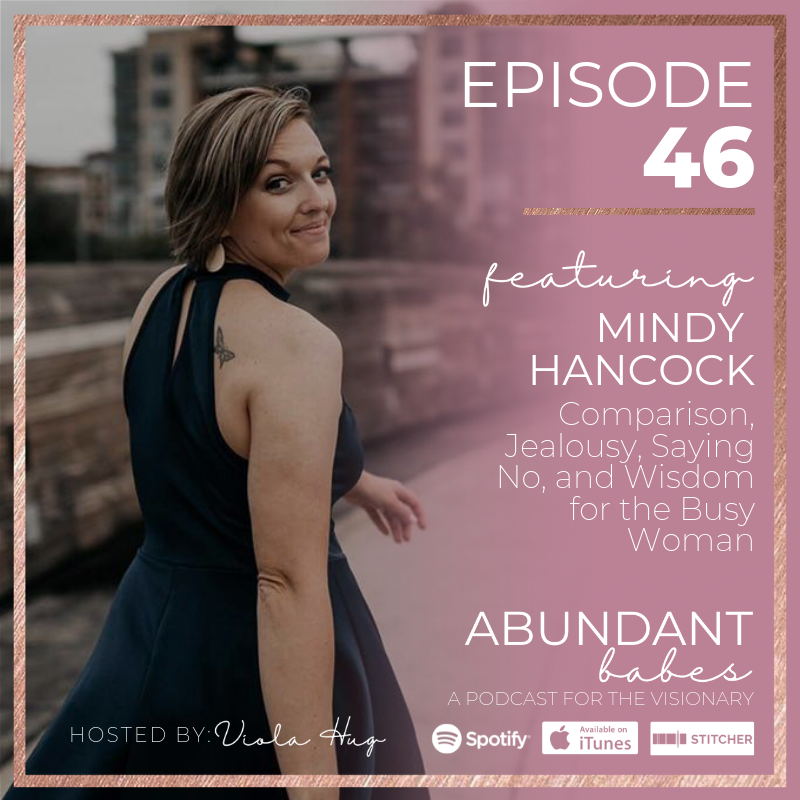 Mindy Hancock is a mindset & life coach for the busy woman who is ready to rock her 9 to 5 and side hustle with ease.